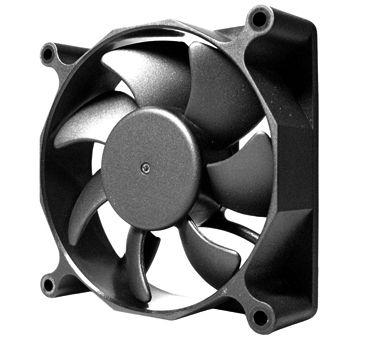 SHYUAN YA has over 30 years experiences of producing Axial Fans with an Axial Fans factory in Taiwan. 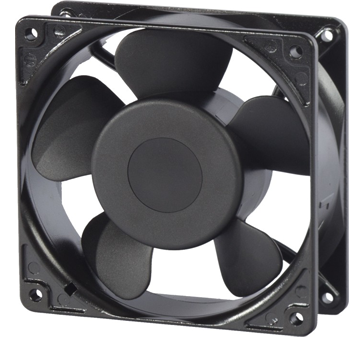 We own experienced artisans in order to deliveries top quality Axial Fans to our customers. 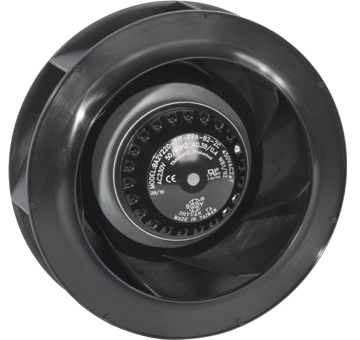 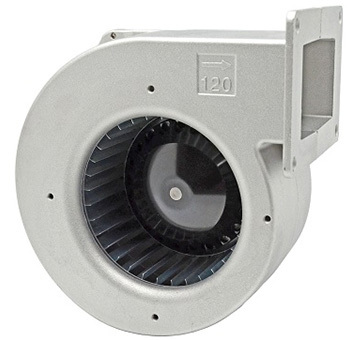 More Cooling Fan, AC Axial Fans, DC Axial Fans, Centrifugal Fans, Centrifugal Blowers, please contact us.